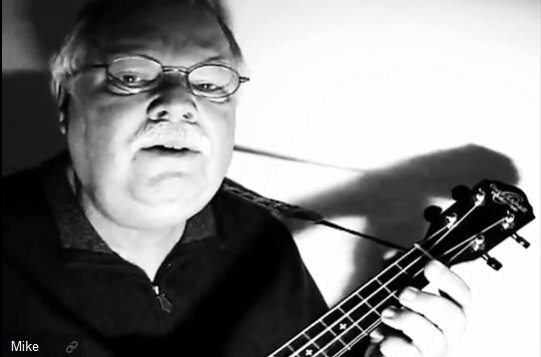 UKULELE MIKE is pleased to offer lessons online using Skype. For more information please fill out this form expressing your interest in online lessons and we will get back to you quickly! I play in a ukulele group or band? I build or repair ukuleles? 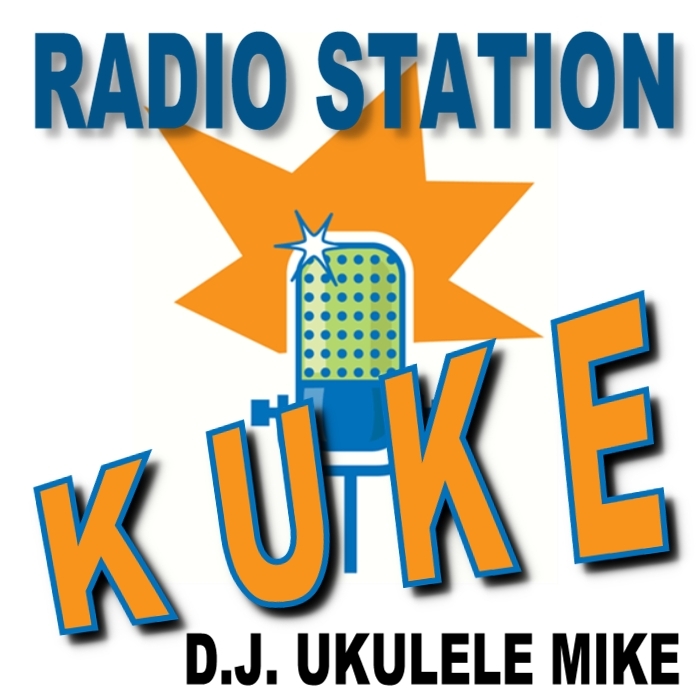 I am interested in hosting UKULELE MIKE at an event? 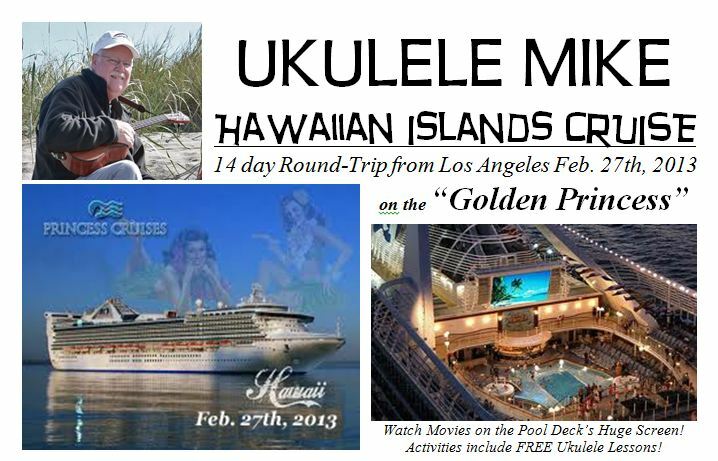 Join UKULELE MIKE on a cruise around Hawaii!